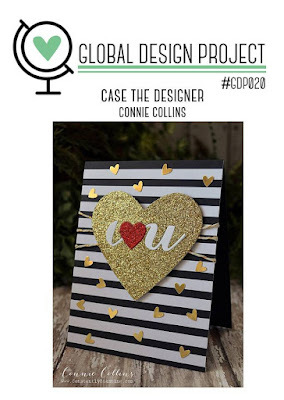 Connie Collins is one of my crafting idols. 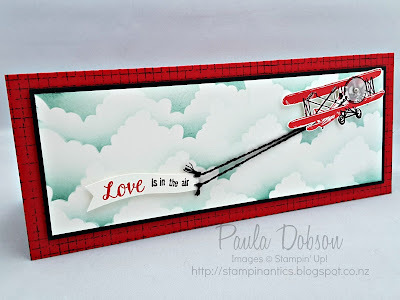 I first came across her work when she was on the Stampin' Up! Artisan Design Team a couple of years ago. 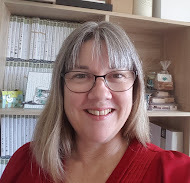 I am pleased to say that I get to work with this brilliant lady on the Global Design Project team now AND she is back on the Artisan Design Team again this year too! So why am I telling you this? 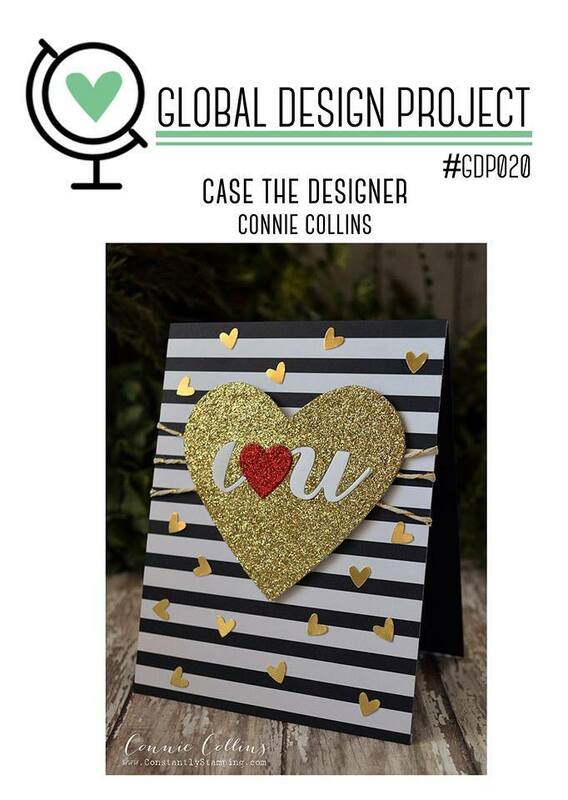 This weeks challenge at Global Design Project is to CASE Connie!! 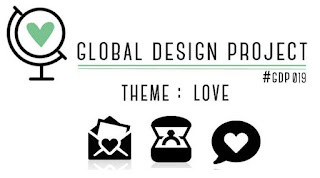 There are many definitions of CASE, but at Global Design Project it means Copy And Selectively Edit. 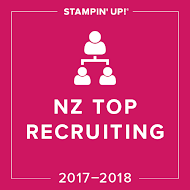 This means anything about the original project may inspire you such as theme, layout, colour, stamps - anything! I find CASEing quite hard because I tend to want to copy. Normally it's because the project caught my eye and I want it for myself, lol. Connie's card is really bold, with a definite theme and a huge focal point. So I chose to do something quite different than what I would normally do when CASEing. So I wasn't too heavily influenced to do the "same" as Connie, I looked at her card and wrote down three of four things that really struck me about her card, then I closed her project down, not to look at it again. This way I felt I had a little more freedom to be creative with it! 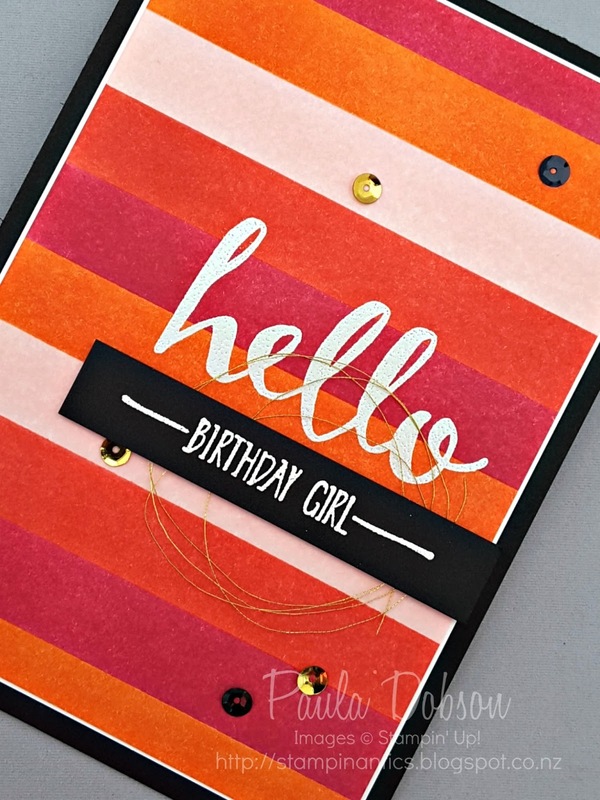 I loved the bold stripes on her card, so I kept those and added lots of colour! I did this by masking off sections and heavily sponging lots of colour on my card. I also liked the Black (or Navy), White and Gold. I still kept those, although made the gold just subtle pieces. I also kept the bold focal point by using a large, bold font from the SAB set of the same name - Hello. This set is for a limited time and only available until the 15th of February, so get your SAB order to me asap so you don't miss out! I can't tell you how much I enjoyed making this project by CASEing this way. I wasn't lead so much by having a picture of her project constantly in front of me, but was still able to have the integral parts that struck me in the first place. I think I will be CASEing projects this way more often! I hope you will join us this week with your own inspired work CASEing Connie. 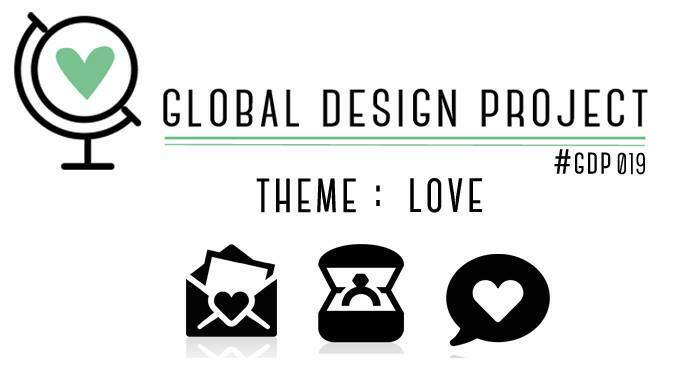 Join us over at Global Design Project and see the amazing projects the rest of the team have created. In the past two months, I have had four 60th birthday cards and one 100th birthday card to make. The new Occasions catalogue has a new bundle on page 10, called number of years. I have used either the stamps or the dies on all but one card! 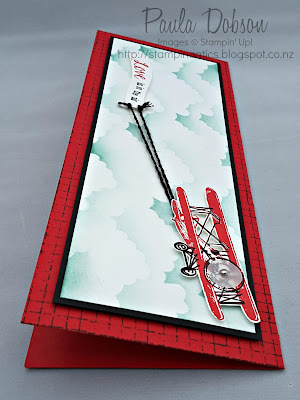 If you make a lot of birthday cards, this is a must have in my opinion! 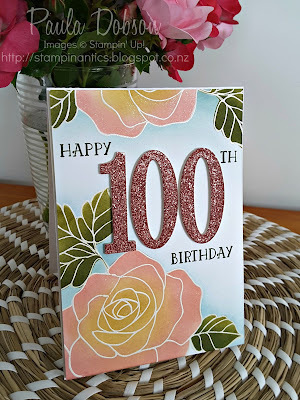 I killed two birds with one stone when I made the final aged birthday card I needed, by fitting it in with the fabulous sketch at Global Design Project this week. Everyone on the team has their own interpretation of the sketch, so hop over and see what they have come up with to inspire you. I always take sketches literally - I just can't change them! 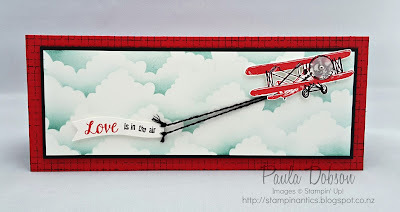 For this card, I used a window sheet overlay, which I repeatedly stamped a sentiment from Suite Sayings with White Staz On ink. I then used the Balloon Celebration to create the repetitive background and balloon embellishment on my card. 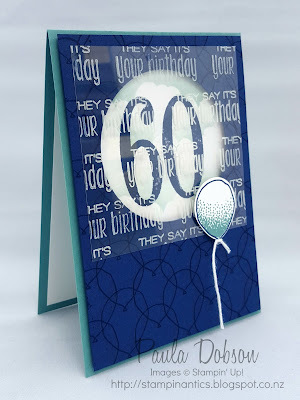 I sponged in a cloud background before stamping the "60" over the top and framing it all in the circular window behind the window sheet. I enjoy making cards for people I know and the birthday boy was delighted with his one off, original card! I look forward to having you join us for this great sketch challenge and seeing what your interpretation of the sketch will be! 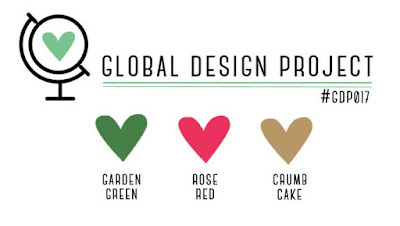 Happy New Year to you all and welcome back to a brand new year at Global Design Project! 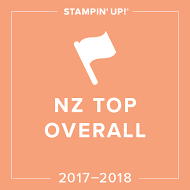 I am so excited about the start of this year because we have the new Occasions and Sale-a-bration catalogues going live tomorrow, and I get to work with some of the most talented Stampin' Up! demos on the planet! 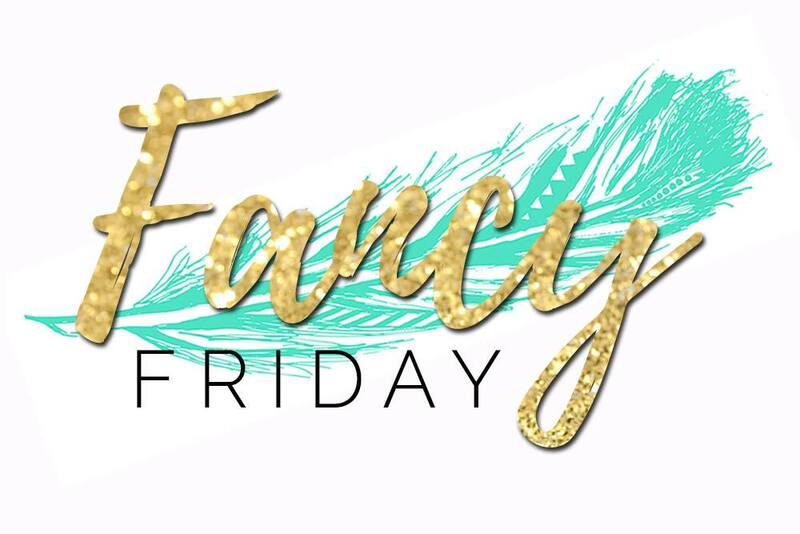 It also meant I could use NEW product for this weeks colour combination! I have to admit to a wee struggle making these colours work together and I had no clear plan of what I wanted to do, which is actually fairly normal for me anyway, lol. 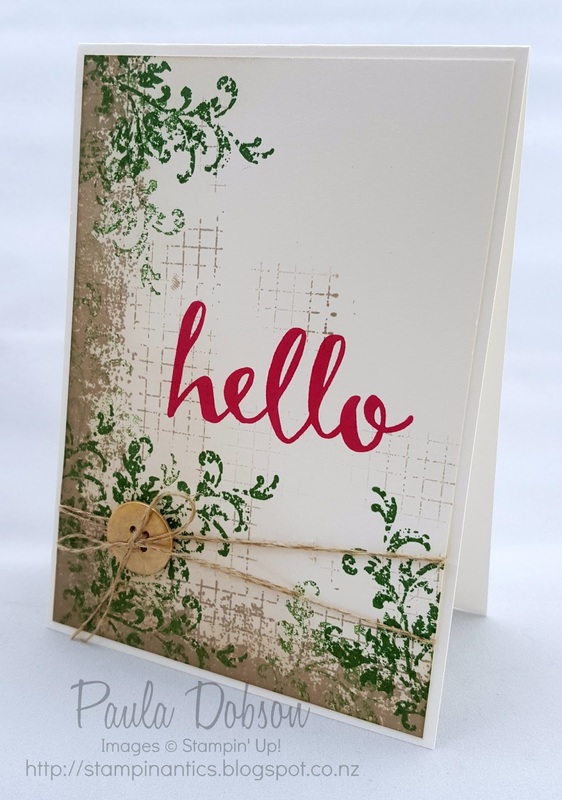 One of my new favourite stamp sets in the Occasions catalogue is called Timeless Textures, which allows for a lot of layers and a grunge/vintage feel. 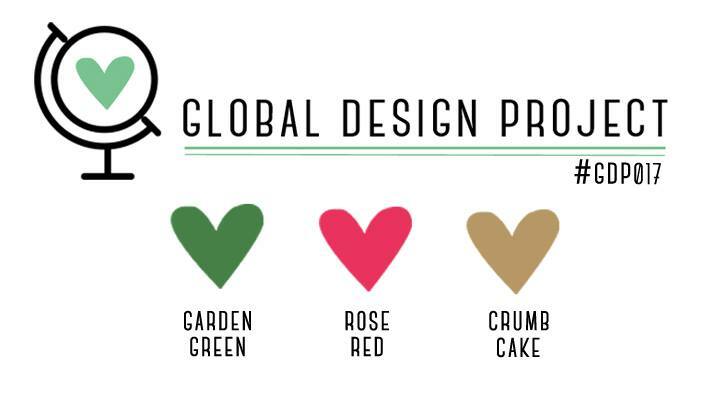 So that is exactly what I did with the Crumb Cake and Garden Green inks. Layers and layers and stamping off to get lighter tones helped me create depth to my grunge background. Then I took that great big, bold "Hello" from a new SAB set aptly called "Hello" and stamped it in Rose Red ink. It sure makes a statement! 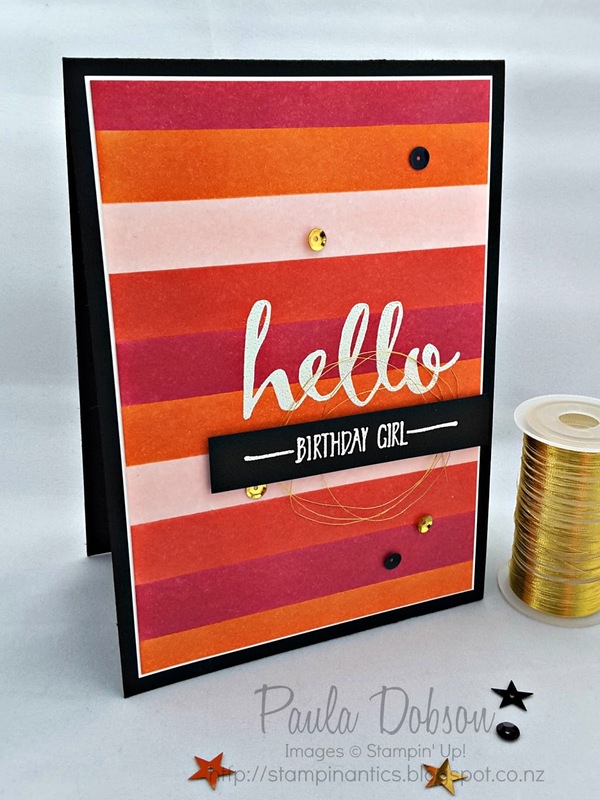 I finished with a gold metallic button and Linen thread to add just a touch of embellishment to a nearly single layer card. 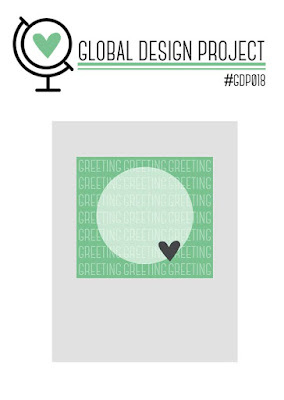 The Global Design Project team members have been hard at work to create more fantastic projects with new product too, so pop over for a visit and get those creative juices flowing!